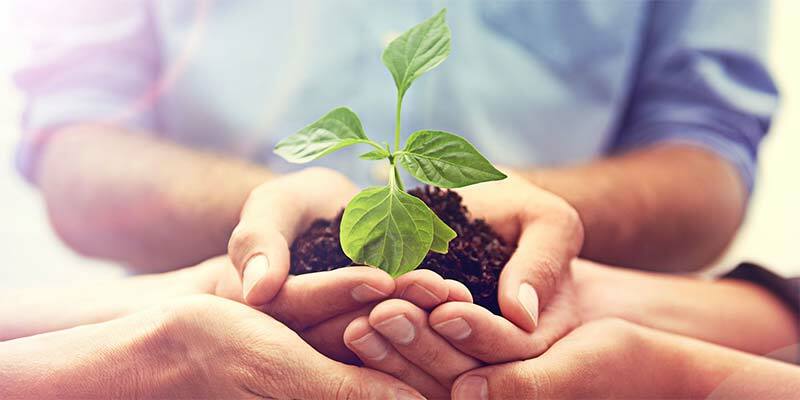 Jani-King Australia Pty Ltd and its Master Franchises (hereafter referred to as Jani-King) recognise our social responsibility to protect the environment we live in. We are committed to managing our processes, choices and services provided to minimise any negative impact on the environment. To view the full Environmental Management Policy Statement PDF docuemnt, click on the button below.